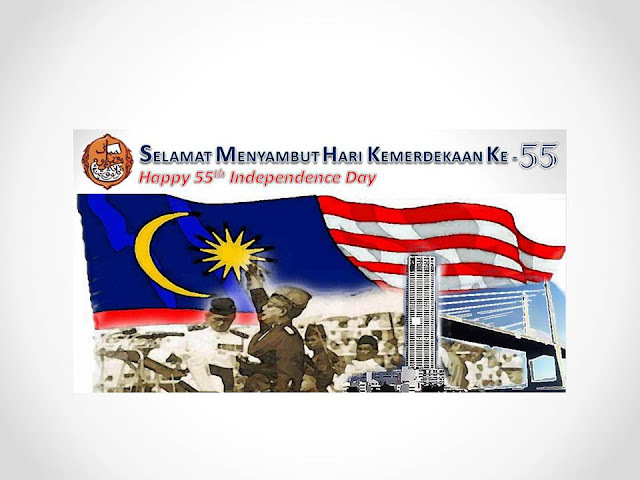 I would like to take the opportunity to wish all of Malaysian citizen Happy 55th Independence Day. May our country Malaysia always in peace, harmony and joyful. Have a blast Merdeka celebration with your friends and family and please drive carefully reach home safely. May God bless all of us. Amin. Selamat Hari Merdeka to you Aida !